Sunkist Plaza homes are located in the Northwest Huntington Beach area of Huntington Beach, California. The Sunkist Plaza community features two distinct neighborhoods that are located close to the 405 freeway near Springdale Drive. There is a nice variety of one and two story properties located here that were mainly built between 1961 to 1966. The location offers close proximity to the Bella Terra Mall with easy freeway access. 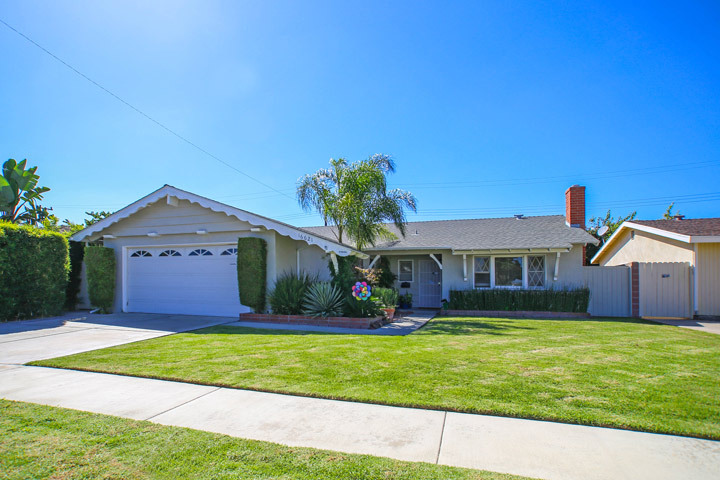 Below are the current Sunkist Plaza homes for sale and for lease in Huntington Beach. Please contact us at 888-990-7111 with questions regarding this community and any of the properties listed for sale here.